It's been a while since I reviewed any survey app or site. The last survey app that I reviewed was Toluna. The reason is: "I don't like filling out surveys". To be honest, I hate it. For me, it's like exams. While filling out surveys all I wanna do is shut the computer down and take a nap. It's exhausting and above all; boring as hell. But not everyone is like me. So, today I'm reviewing The Panel Station which is a survey provider. Panel Station is a part of Border Access Pvt. Ltd which is an online market research survey & panel company. Panel Station is a community consisting of 2.7 million from over 22 countries and pays more than $2 million worth prizes every year. You can earn Points by taking surveys and exchange those points for gift vouchers like Flipkart, PayPal and Paytm. 1. 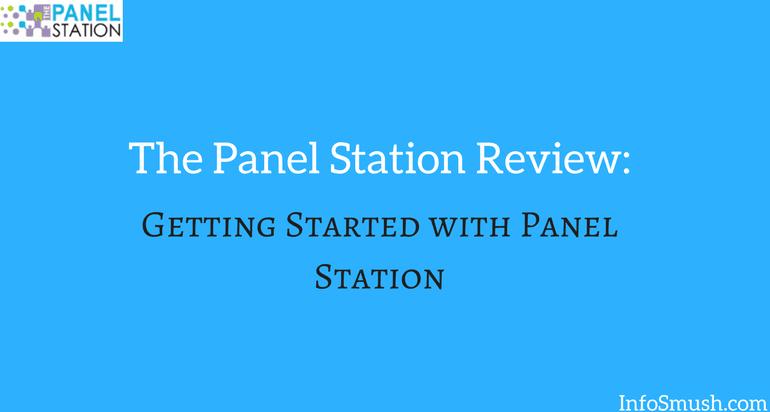 First, go to thepanelstation.com or download The Panel Station app for iOS or Android. 2. Hit the "Sign up" button. If you're on the app; enter your Email ID and hit "Next". Or you can sign in with Google or Facebook. 3. 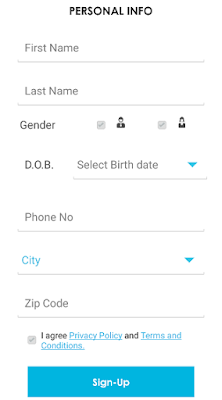 Fill the form that appears and hit the Sign-up/Submit button. 4. An activation code will be sent to your registered Email. Copy & Paste this code to proceed. 5. You are now registered with The Panel Station. Your login credentials will be sent to your registered Email address(you can change your password later). You will also get 300 Points as a sign-up bonus. 6. Now, you need to complete 4 Profiler Surveys. These surveys help the Panel Station to know your interests and background. 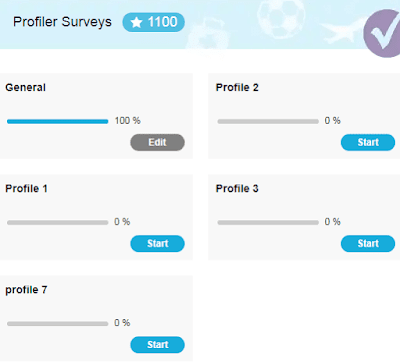 You can earn an additional 1100 Points for completing these profilers. After you've completed these surveys you'll start receiving surveys which pay between 100-500. Each Profiler Survey takes 2-3 minutes to complete. You'll also time-to-time receive Profiler Surveys which pay between 200-400 points. The Panel Station app shows available surveys in the "Surveys" section while you can find the available surveys on the homepage when you visit the website of The Panel Station. The surveys also have an expiry date. So you need to complete the survey before the given time. ThePanelStation recently launched its refer-a-friend program. 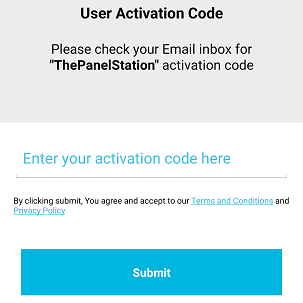 Now you can refer your friends to ThePanelStation app and earn 500 referral points. Your friends will also get 500 points when they enter your referral code. You can participate in the monthly sweepstakes by exchanging your points for tickets. You can get 1 ticket for 500 Points. 1st and 2nd Prizes are Rs.20,000 & Rs.10,000 Amazon Gift Cards respectively. The quarterly draw will have one winner who would receive 20000 INR and five consolation winners who would receive 7000 INR each. The winners for this draw would be picked on a global level every three months. Note: Enrolment in this draw is on the basis of active survey participation. Complimentary tickets would be automatically provided for every time you are screened out of a survey. You can redeem your points for PayPal, Paytm cash and for Amazon, Flipkart, Lazada gift cards and more. 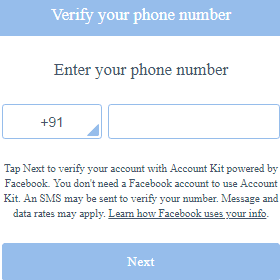 To redeem, you first need to verify your mobile number. You need a minimum of 3,000 points (= Rs. 100)to redeem.